The Mekong River runs from the Tibetan Plateau to Xishuangbanna in Yunnan, before it reaches the SE Asian countries of Myanmar, Laos and Thailand. Xishuangbanna, at the southwestern tip of China and borders with Myanmar and Laos, welcome its visitors with a strong exotic flavor when you step out of the airport: hot and humid, SE Asian style temples and architecture very much different from other Chinese cities, as well as luxurious tropical plant growth. The biggest ethnic minority is the Dai people and they share a lot of customs with their neighbouring countries. Buddhism is the main religion and there are numerous SE Asian styles Buddhist temples and pagodas. The culinary culture, to same extend, resembles that of Thailand: spicy and sharp, but since Xishuangbanna is inland, it does not use as much seafood as Thai cuisine. 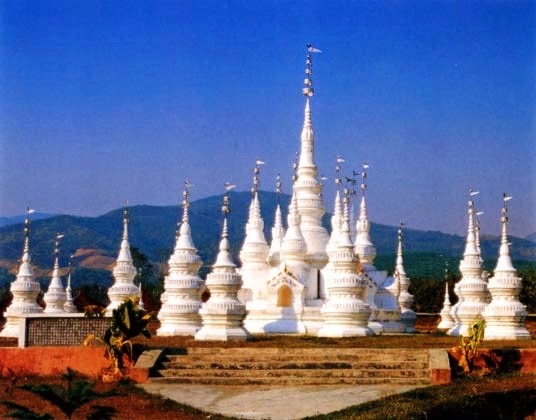 Xishuangbanna in Dai language means 'the miraculous happyland'. It is indeed one of the happiest places on earth: the Dai people, mostly Buddhist, are happy with their lives and always grateful with what they are enjoying. The rich biodiversity and the lush tropical rain forest give live to a wide range of wild animals, adding colours to this happyland. 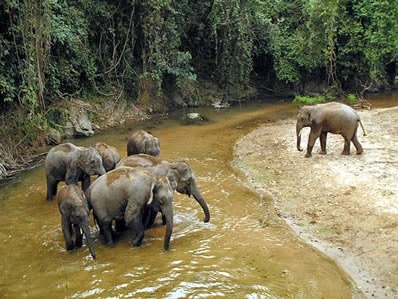 The most talk about endangered species are the Asian elephants, which are only found in Xishuangbanna. They always create an excitement if visitors encounter these wild animals at the Elephant Valley. In addition to temples and Elephant Valley, there are a number of local villages where you can learn the local arts and crafts from the village people - the best way to interact with the locals. They are, as always, happy to share with you the skills they acquire from their older generations. The Anantara Hotel has recently opened a deluxe 5 star hotel in Xishuangbanna, perfect for those who are looking for a city break. Located by the riverside, the entire hotel complex feels like a tropical rain forest! The best way to go to Xishuangbanna is via Kunming, the capital of Yunnan. There are also direct flights from Guangzhou, which is only 2 hours by train from Hong Kong. There are only two seasons in Xishuangbanna: the dry season (Oct - Apr) and wet season (May - Sept). Most local festivals are celebrated during the dry season as it is the low season for farmers. 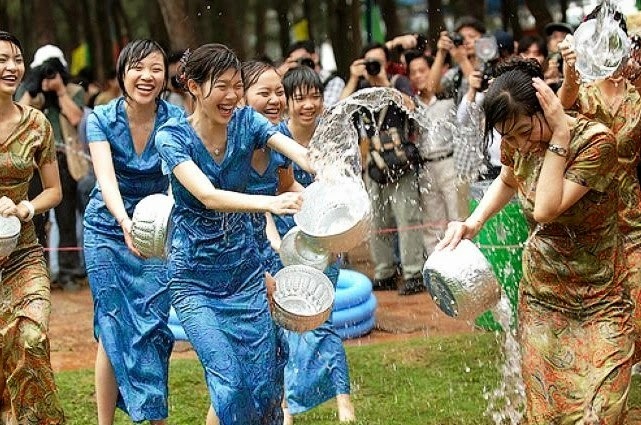 The highlight is the Water Splashing Festival in April. The wet season is wet, but you will enjoy all types of exotic tropical fruit - ripe from the trees!